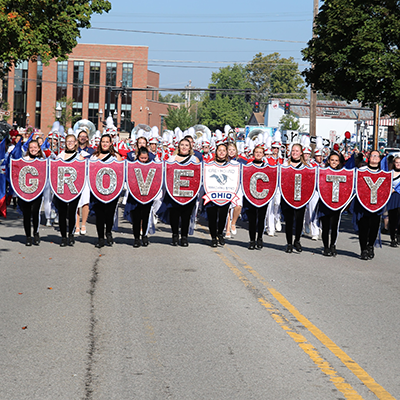 The Grove City High School instrumental music program has approximately 300 wind and percussion musicians as well as Flag Corps who participate in various performing groups. 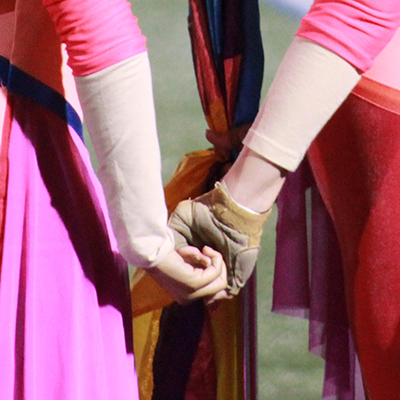 These groups include the Marching Band, Symphonic Band, Concert Bands, Jazz Bands, Percussion Ensemble, and Winter Guard. The music department strives for excellence in all areas of its performing ensembles and stresses the importance of learning and enjoying music as a part of a student's well-rounded education. 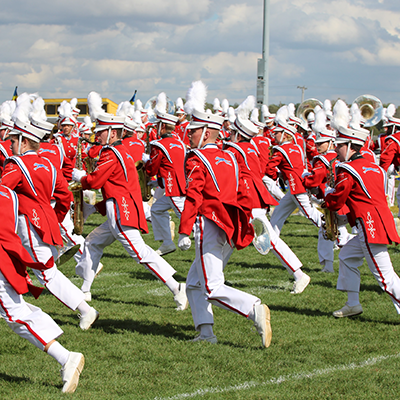 Here are some links to help you get the most out of your child's participation in the Grove City High School Band. This information below is vital for a smooth transition. New! Charms Mobile Apps for iPhone and Android.